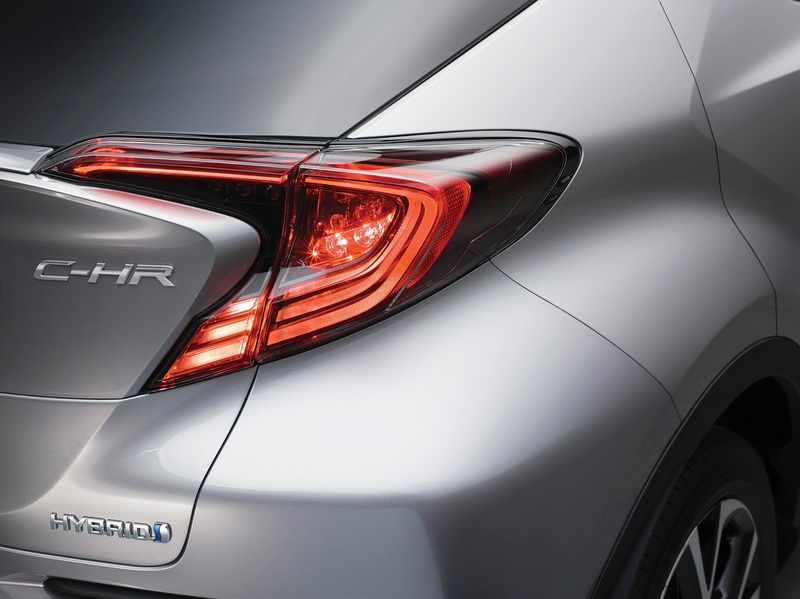 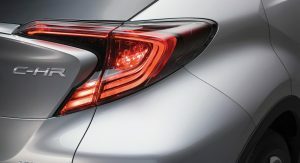 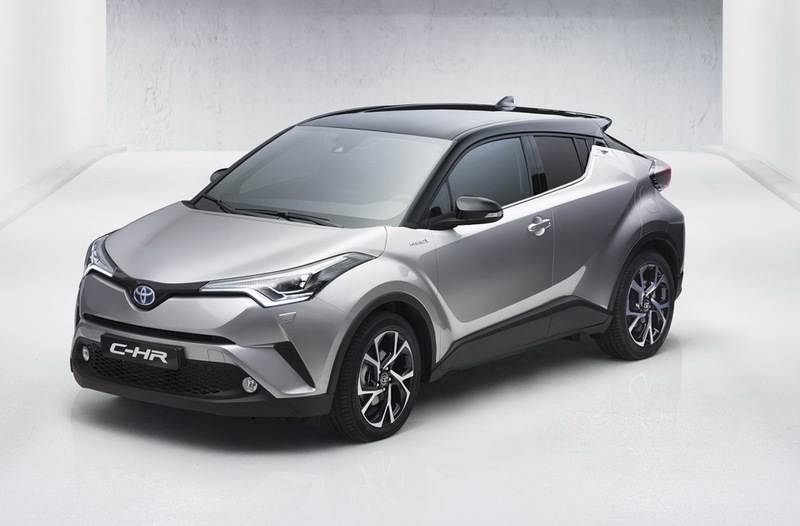 It is based on Toyota’s new global architecture (TNGA) that’s also found under the latest Prius, and like the latter, it will feature a full hybrid petrol-electric powertrain, the technical details of which haven’t been released yet. 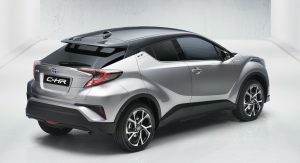 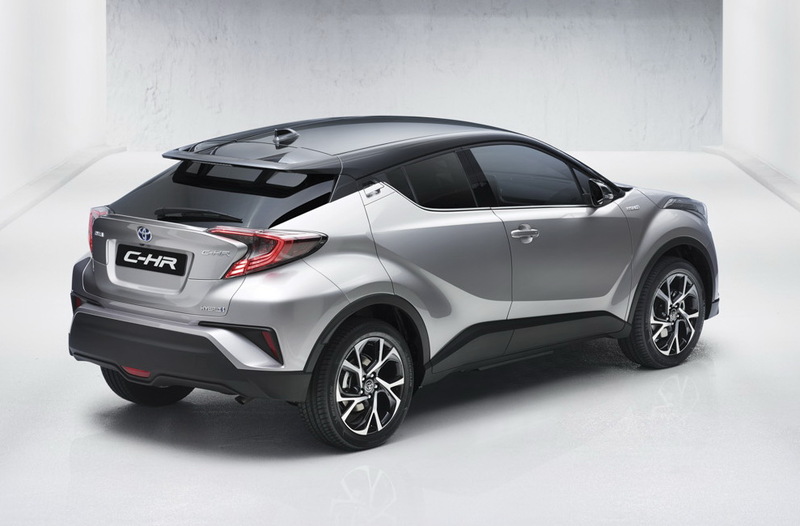 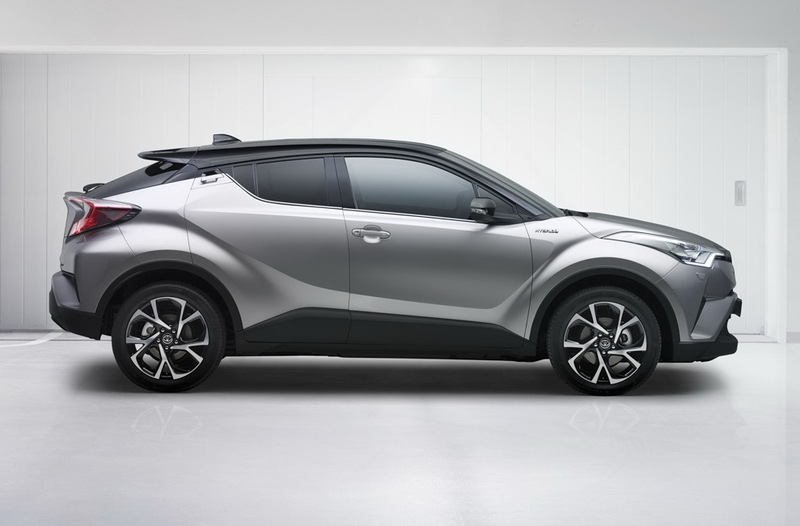 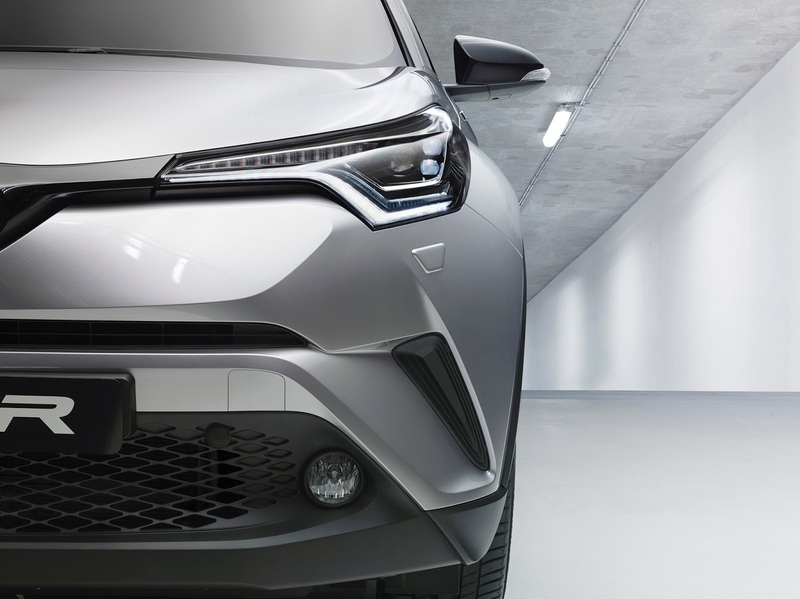 Toyota’s dramatic looking C-HR will join a growing pack of subcompact crossovers, including the Fiat 500X, Jeep Renegade, Mazda CX-3, Nissan Juke, Honda HR-V and Chevrolet Trax, and will be sold worldwide. 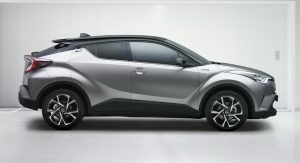 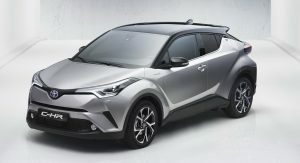 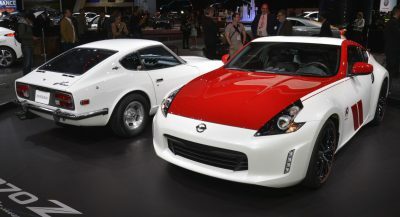 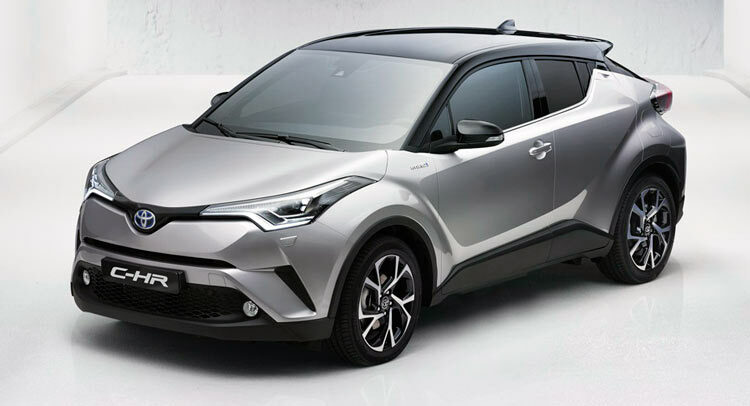 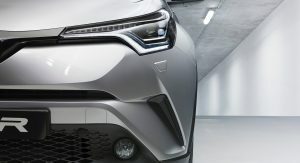 It was initially planned to be offered as a Scion in North America, but after the company’s decision to kill the youth-oriented brand, it will be marketed as a Toyota, with sales to start in 2017. 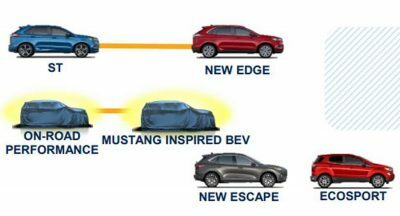 Previous PostPrevious Are You Hungry For More Audi Q2 Teasers?